On 15 February 2012, Peter’s daughter Sarah was killed in a completely avoidable road crash on the Hume Freeway south of Sydney. As a consequence of this tragedy, he and his family decided that they would contribute to improving road safety outcomes through their policy development, community education as well as their advocacy work. Peter Fraser, President of SARAH Group, has over 40 years’ experience in economic analysis, research, law enforcement & compliance policy, investigations, strategic & operational intelligence, and project management as well as social justice advocacy. 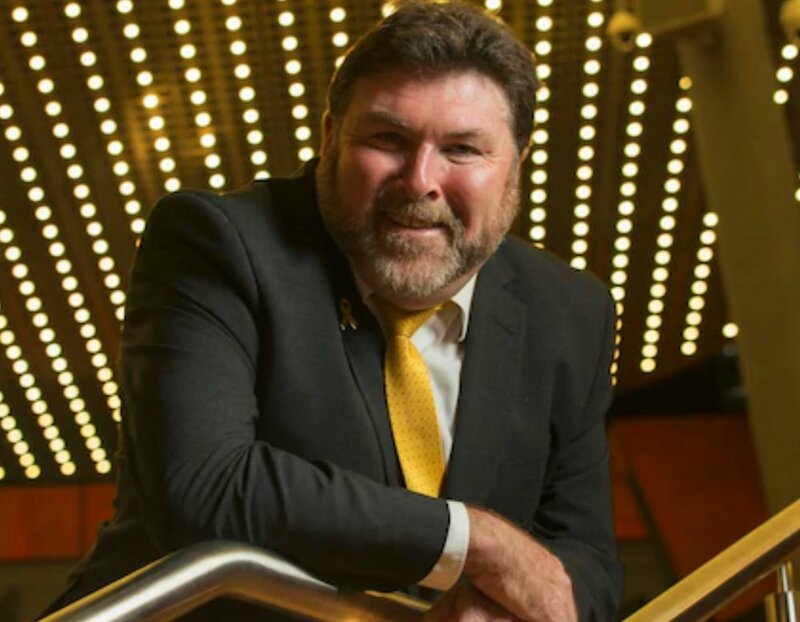 In March 2012, Peter established the name Safer Australian Roads and Highways (SARAH), and established the Yellow Ribbon Road Safety Week in May 2013. Peter’s road safety leadership has been widely recognised. At a personal level he was a finalist in News Limited’s 2012 Pride of Australia Award - Courage Category. In 2013, as part of the Australia Day Council (NSW) awards, he was named Blue Mountains Citizen of the Year, while in 2014 he received the University of Western Sydney’s Award for ‘Community Service and Leadership’. He is also National Ambassador for Road Safety Education’s RYDA Programme. Peter is a keynote road safety speaker and regularly undertakes engagements at local, state, national and global events and conferences. High profile events have included the 2015 International Roads Federation/Roads Australia Conference, 2015 World Health Organisation’s Second High Level Road Safety Conference in Brasilia, Brazil, as well as at the 2017 launch of UN Global Road Safety Week (Western Pacific) at the Sydney Opera House. At an international level, Peter is the Oceania member on the Advisory Board for the World Day of Remembrance for Road Traffic Victims (FEVR) and also a board member of the International Road Victims’ Partnership. He was Chair of the inaugural International Road Victims Conference, Mullingar Ireland (16-18 March 2018). Peter is also a presenter for the Traffic Offenders Intervention Programme and a volunteer firefighter with the New South Wales Rural Fire Service.